Ok. Let’s take this from the top. Through the fault of countless films, songs, and artwork, you’ve got it into your head that New York is this ultra-swish, endlessly cool, impossibly fascinating place that you simply MUST visit. Well, I don’t want to be rude but it’s just a pretty silly thing to want. I mean why? Why a holiday to New York of all reasons? I can see by your face that you don’t get it. I mean come on, The Big Apple? Remember as a child begging for a chocolate bar in the middle of a supermarket only to be told in an over-excited voice that you could ‘choose a lovely apple’ instead? And looking back at the adult like they were mad? Well this is just the same thing. If you’re going to give your city a nickname the least you could do is give it one that’s going to inspire people. How about The Big Cocoa Bean? The Massive Malteser? The Huge Horlicks Mug? All I’m saying is if it had a cooler name I’d be more tempted to give it a go. So in case no one’s told you, Central Park is vast, I mean it takes the words huge and big to new dimensions. It’s sort of like the Christmas jumpers that your nan insists on knitting you, you know the ones that practically drown you and so are more a health hazard than a garment? Well, if you thought they were ridiculously massive then you haven’t seen anything yet. The issue is this mammoth park is stuffed full of interesting things, like the Belvedere Castle, the Shakespeare gardens and of course the Hallett Nature Sanctuary to name but a handful and of course, you’re going to want to see them all. Well, I’m sorry but there’s just not enough shoe leather in the world. And as for those cute heels that you favour, well, you can wave those beauties goodbye. Central Park is big and beautiful and too ruddy interesting for its own good. For the sake of your shoes, don’t go. Oh, the food, the mesmerising, moreish, marvellous food. From pizza to pretzels to the iconic cheesecake, New York doesn’t hold back when it comes to food. And frankly that just makes it very irresponsible because when you’re sightseeing, and you’re supposed to be busy being all awed and delighted by the architecture and sophistication, all you’re really doing is wondering whether a snack between snacks is really such a bad thing. Wow. Just wow. This place has got it all. 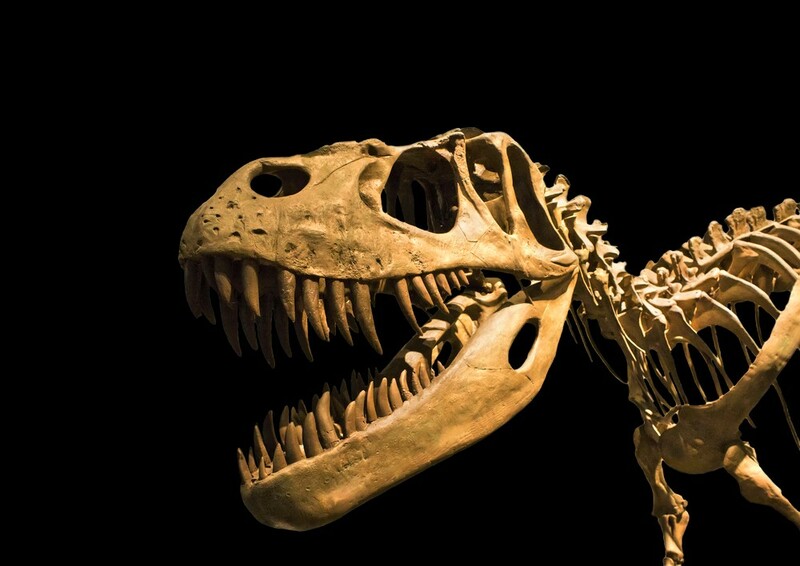 From exhibitions about dark matter to the iconic Dinos, The American Museum of Natural History is the sort of place you can spend hours wandering around mimicking a sponge, just soaking up all that glorious knowledge. Which is really horrible because before you step inside, you were likely of the belief that you were a well-informed and exceedingly educated individual. However, ten minutes inside this astounding museum and you suddenly wonder what exactly you DID at school. And then you remember that you were too busy making up ever more creative explanations as to the absence of your homework to ever actually take anything in. Oh yeah, that’s right, in New York the most bodacious of beans is held aloft like some frothy god. And if you’re a caffeine fan (who isn’t?) then this even might just blow your mind. There’s latte art, a lab where they create all manner of rich brown concoctions and even a ‘Coffee Masters’ competition. It is 100% the best coffee gig in the world and for that reason, you should never go to New York or to it. Don’t you see? Your morning mocha is never again going to satisfy you once you’ve been to this event. It’s always going to pale beside the foamy delights you discovered back in The Big Fruit Bowl. So there, five reasons why the whole notion of going to New York is a bad idea. Oh. You like the sound of all that? Well, sure, don’t say we didn’t warn you, here are our apartments in New York to set you on the right track.